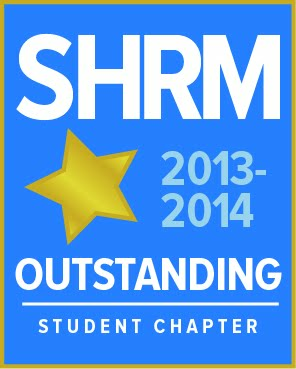 Since its founding in 2000, NYIT SHRM has won SHRM’s Outstanding Merit award three times (2011, 2014, and 2017) and SHRM’s Superior Merit award 12 times. Chapter Members Recognized for Lunch at Debra Vogel Awards 2016 ! 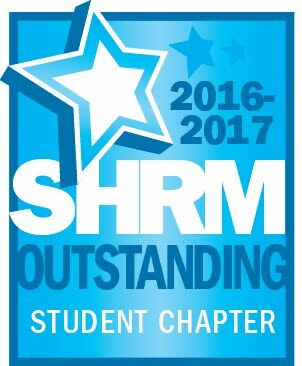 SHRM Student Case Competition 2016..
2017 Newsletters are now available!